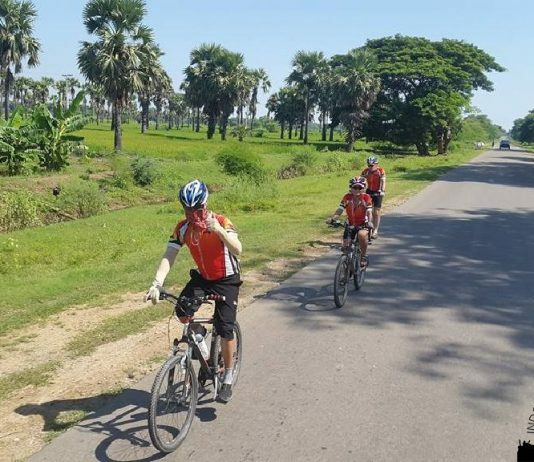 Cycling tours in Myanmar ( Burma ) through a country with more stupas and buddha statues than inhabitants.Gold leaf shines everywhere. 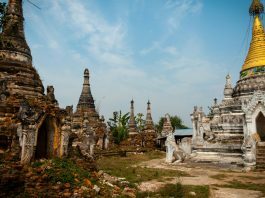 On bad roads through beautiful landscapes around Mandalay, along Bagan with thousands of old stupas . 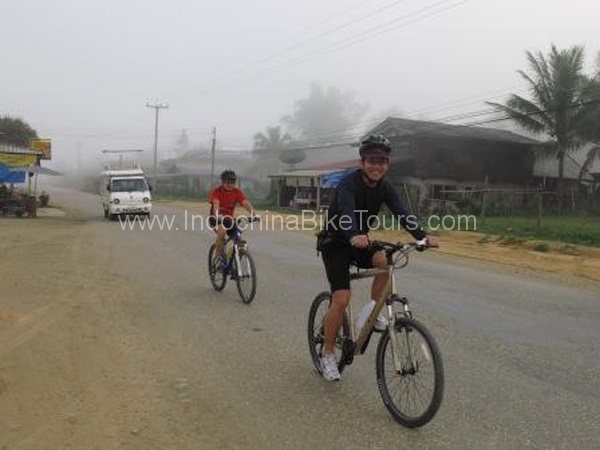 Cycle tours in Myanmar to enjoy the scenic beauty of our country; villages, various kinds of ethnics, plantations, paddy fields, plains, teak woods, landscape, mountains and rivers. 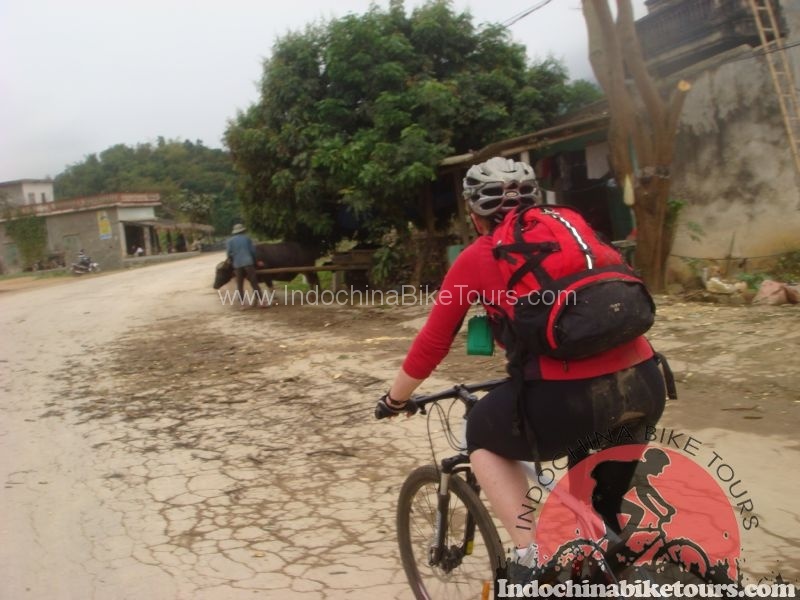 You may taste different local food by region. 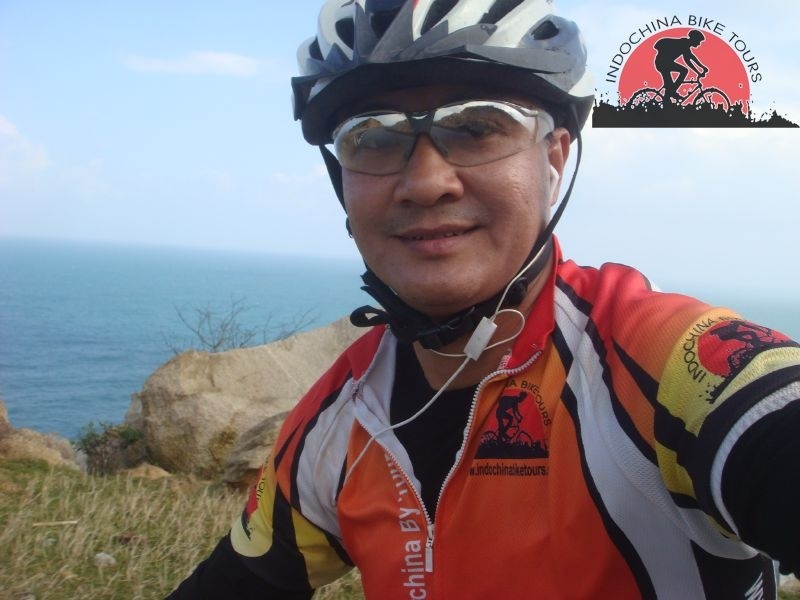 Feel also smiles of Myanmar people. 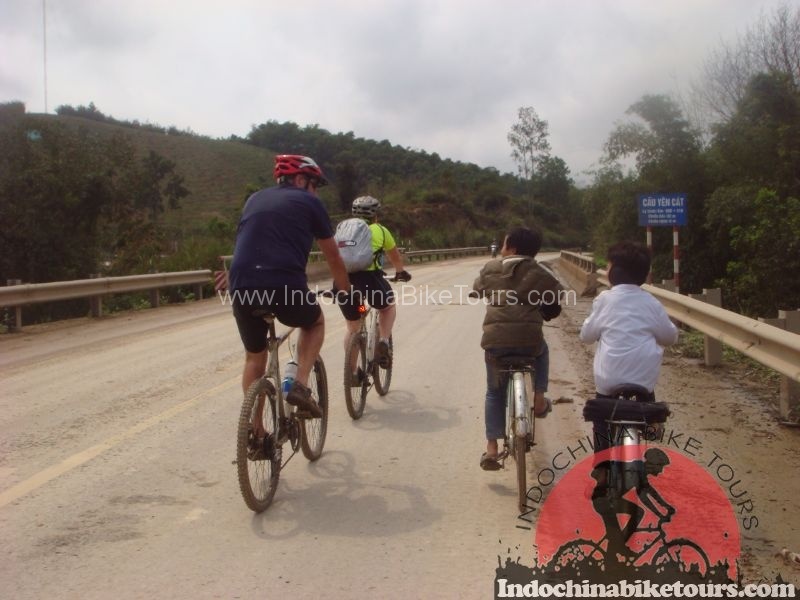 Indochina Bike Tours may provide special bike tours throughout Myanmar. 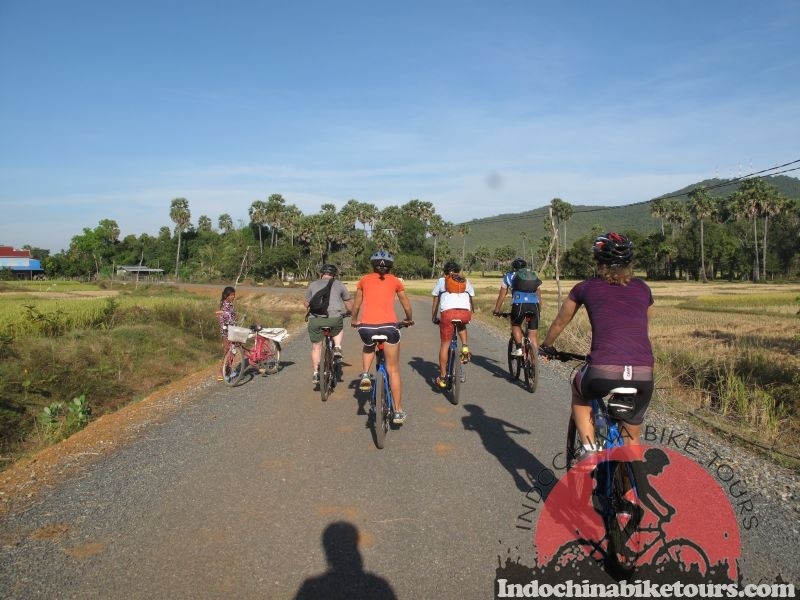 You are accompanied by our cycling experienced and professional biking guides.